We’re over the moon to announce a really special performance that we’ll be presenting at Eastside Projects with Australian composer Ben Frost who will be joined by Greg Fox (Liturgy) on drums. The show will take place on Wednesday 12 Nov. 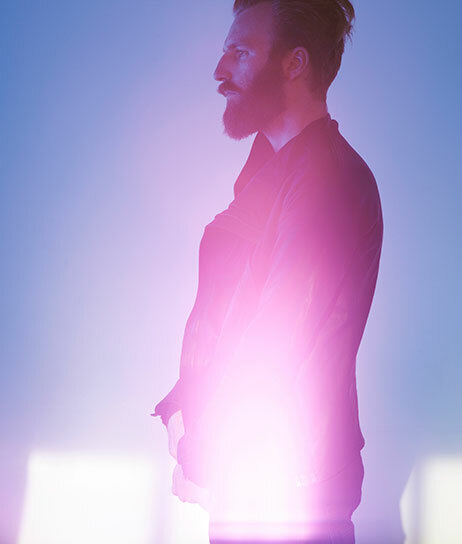 The music of Ben Frost is about contrast; influenced as much by Classical Minimalism as by Punk Rock and Metal, Frost’s throbbing guitar-based textures emerge from nothing and slowly coalesce into huge, forbidding forms that often eschew conventional structures in favor of the inevitable unfoldings of vast mechanical systems. Frost’s continuing fascination with finding ways of juxtaposing music, rhythm, technology, the body, performance, text, art -beauty and violence- combining and coalescing the roles and procedures of various artistic disciplines in one place. Capacity is limited so get tickets while you can.